Yes, I'm talking about Armour and Company, sitting on the hill just east of town. Others who grew up in Huron will relate to the "stinky" description. Let's just say that depending on which way the wind was blowing, the air drifting through town could get fairly aromatic. But it kept the lights on and food on the table in many local households. 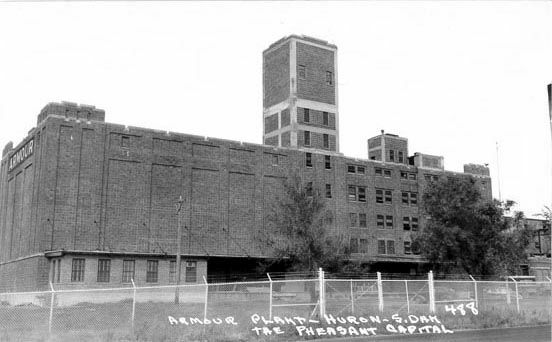 While the Armour plant did not open until 1925, its roots actually go back to 1919, when a co-op of citizens and local farmers decided that the area could benefit from a meat packing plant, and money was raised to construct it just outside of town. However, it didn't take long for them to realize that besides producing the meat, they needed a way to market their product as well, so the plant was dead in the water before it even opened the doors. 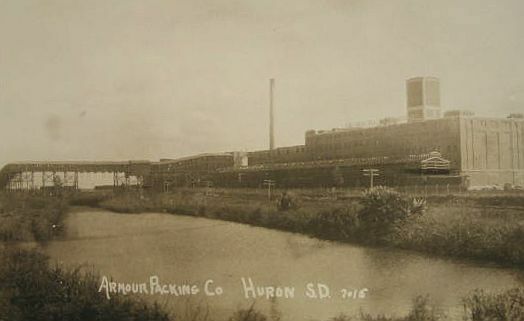 Armour and Company, however, had not only the ability to produce the meat, but had the necessary connections to market their product efficiently. They purchased the building as it was, but had to make a substantial investment in equipment before opening for business on November 2, 1925. They processed cattle, hogs and sheep. 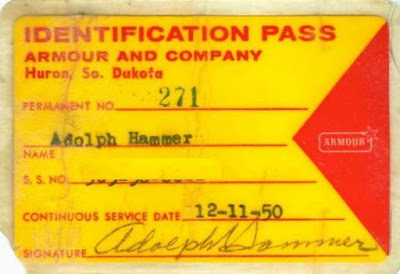 They had two clubs for employees, the Armour Athletic Club and the Armour Men's Social Club. The former sponsored a bowling league, and provided a kittenball diamond on Armour property. They kittenball team they sponsored in 1938 won the South Dakota state championship. I was an "Armour's Brat," enjoying the benefits of my father's employment there, as were many of my cousins and friends. 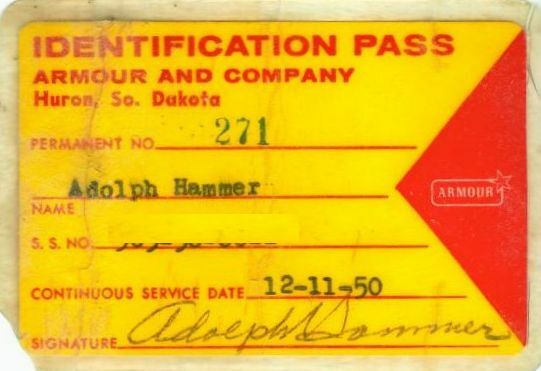 My grandfather, Adolph Hammer, started working there in December of 1950, and my father did as well after his military service, and made a career of it. 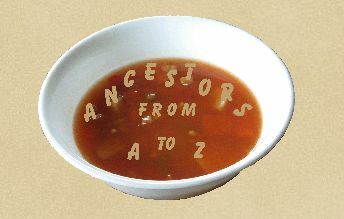 Several of my uncles did as well. We paid $1 for our prescriptions for a long time, and I remember the consternation when the price went up to $2. The money must have been good, but the work was hard. I remember many extremely early mornings, when my dad would eat his breakfast around 4 a.m. before leaving for work, or talking about being cold all day when he worked in the freezer. I remember his back pain, and his sore muscles. I also recall the stories of practical jokes and all the friendships made with other Armour employees. The Marvels, Connors, Gundersons, Boghs, Magers ... we all grew up together. But all good things must come to an end. The plant closed in the early 1980s, and since then the population of the town has been on the down-slide. The once impressive, imposing building deteriorated and was eventually torn down, leaving only part of one of the structures. The empty, gaping hole where it once stood still looks shocking to those of us who had never seen the landscape without it.